The Association of Business Journalists (ABJ) Malawi, a grouping of business and economic journalists, will hold its 2018 Annual Conference from November 3 to 4. The conference, slated for Sunbird Livingstonia Beach in Salima, is expected to attract about 30 business journalists from both the private and public media. In a statement on Tuesday, ABJ national coordinator Aubrey Mchulu, who is editor for The Nation, said the conference will be held under the theme The Role of Business Journalists in a Recovering Economy. He said: “The local economy has in recent times shown some signs of stability. Of late, we have seen the exchange rate stabilising, interest rates softening and inflation being under control. As business journalists, we would like to see the local economy going beyond just stability to register strong growth. 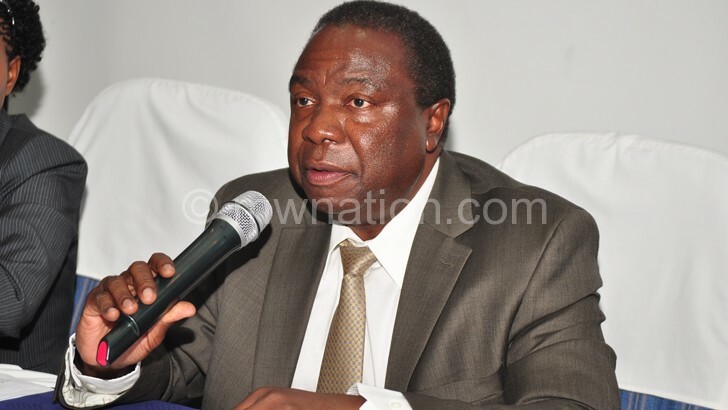 Mchulu also expressed shock at the death of former minister of Finance, Economic Planning and Development Mathews Chikaonda, who also served as Reserve Bank of Malawi (RBM) Governor and Press Corporation plc group chief. He died in California, United States of America on Tuesday. Chikaonda was the guest of honour during ABJ’s last conference held at Hapuwani Lodge in Mulanje in 2014. “This is sad. He was a true friend of business and economics journalists. 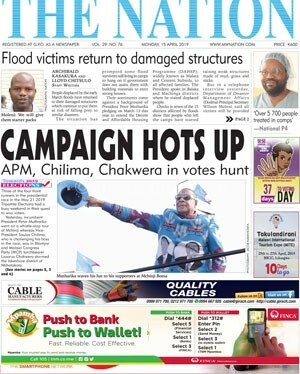 He contributed to raising the bar of business and economics journalism in Malawi,” said Mchulu.